Reuters reported Tuesday that Toshiba has now formally warned Western Digital not to interfere in the sale of its semiconductor unit. 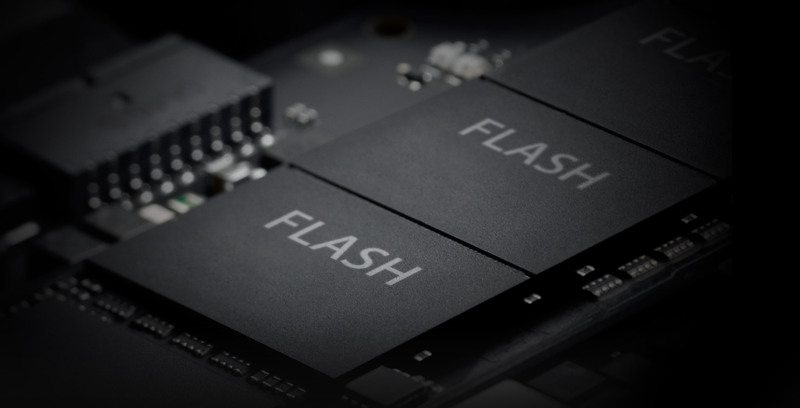 This follows recent reports that the US-based storage maker held talks with the iPhone maker regarding a potential acquisition of the Japanese giant’s highly lucrative NAND flash chip business. This is interesting because the two companies jointly operate Toshiba’s main semiconductor plant. Western Digital accused Toshiba of violating their contract by transferring their joint venture’s rights to the newly formed unit, which Toshiba denied. The Japanese giant is now threatening legal action. Western Digital’s “campaign constitutes intentional interference with Toshiba’s prospective economic advantage and current contracts,” reads Toshiba’s letter. “It is improper, and it must stop,” it added. 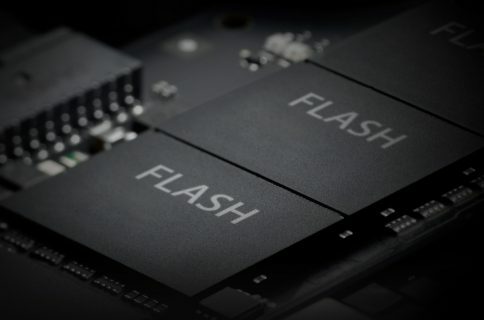 After Toshiba narrowed the list of bidders to Western Digital’s rivals, the US firm has formally complained to Toshiba because it felt the Japanese conglomerate should negotiate with it first. Wester Digital even asked for exclusive negotiating rights. Western Digital is not seen as a favored bidder for Toshiba’s chip business because it put in a much lower offer than other suitors, sources with knowledge of the matter have said. Toshiba is the world’s second biggest NAND chip producer. 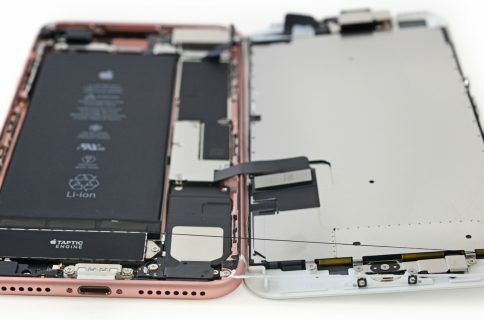 Among other suitors, technology giants such as Apple’s contract manufacturer Foxconn, flash memory chip maker SK Hynix and wireless chip maker Broadcom are said to be interested in investing into Toshiba’s semiconductor business.